Callender Howorth is an award-winning interior design firm that specialising in interior architecture and renovation in prestigious city neighbourhoods and prosperous commuter towns such as Cobham, Surrey. 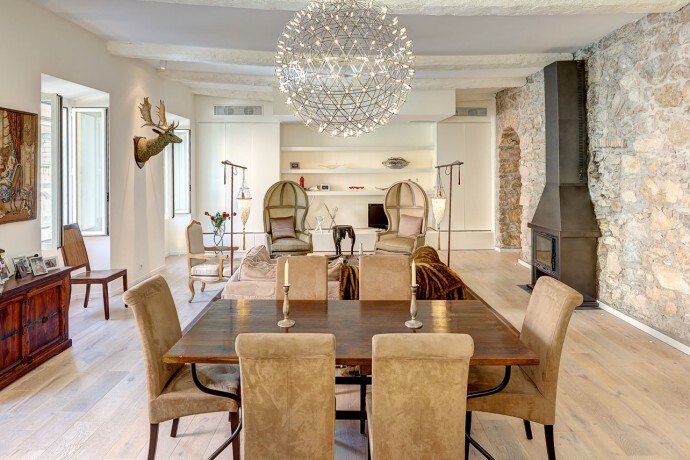 With years of experience creating luxury interior spaces, our interior designers in Cobham, Surrey, can offer a full spectrum of interior design services for both commercial and residential properties. We do not compromise on quality and finish and can offer a bespoke selection of furniture, fabrics, lighting and accessories to create the home of your dreams. Whether you are interested in redesigns or renovations, we invite you to browse our completed projects. Cobham is one of the most desirable villages in England. The property market is focused on large family homes and detached houses in private estates and has led to the area being called the “Britain’s Beverly Hills”. It is home to several beautiful listed buildings and wonderful verdant green spaces that permeates all elements of architecture and interior design in Cobham. The Grade II listed Cobham Mill is the only restored, fully-working watermill in Surrey. The red brick building is located on the River Mole and dates back to the early 19th century. The 12th-century Church of St Andrews holds a Grade I listing and can be considered another one of the village’s defining architectural treasures. If you are lucky enough to live in Cobham or surroundings or are planning to do so, you will need an interior as sophisticated as your address. Callender Howorth’s Cobham interior designers can work with you to ensure your property, no matter how large or small it is, reaches its potential and reflects your personality. Why would you want to live in Cobham, Surrey? Which famous residents live there? Conveniently located within the M25 and just 17 miles south-west of London, Cobham is a very attractive proposition for commuters. It has a beautiful rural feel but with the reassuring closeness of the city and all it has to offer. The village itself has plenty of shops and places to eat out, such as The Old Plough pub near Riverhill, the cafe at the Medicine Garden and the exclusive Ivy Cobham Brasserie. The area also has excellent schools, such as Notre Dame School and ACS Cobham International School. Green spaces abound with the landscaped Painshill Park leading the way as a cultural melting pot of architecture and horticulture. A mix of celebrities, sports personalities and city workers have engaged the services of interior designers in Cobham. The American actor Stanley Tucci and Sir Michael Gambon enjoy the area’s perfect balance between town and country. 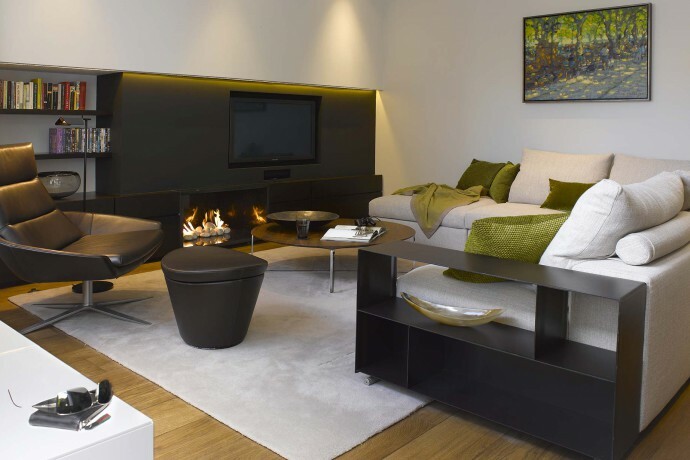 Our interior designers in Cobham, Surrey, are on hand to assist with your project. Contact our team today.